Stephanie Orentas is a manager, curator and producer. She is a multifaceted forward thinker that centers her work in showcasing Latinx music, performing arts and beyond. She firmly puts artists first; managing Combo Chimbita, a tropical futurism band, and Bembona, a Panamanian-Boricua DJ and artist. She holds a crucial role in the festival-service organization globalFEST, running the day-to-day which includes the flagship festival, free conference and more. 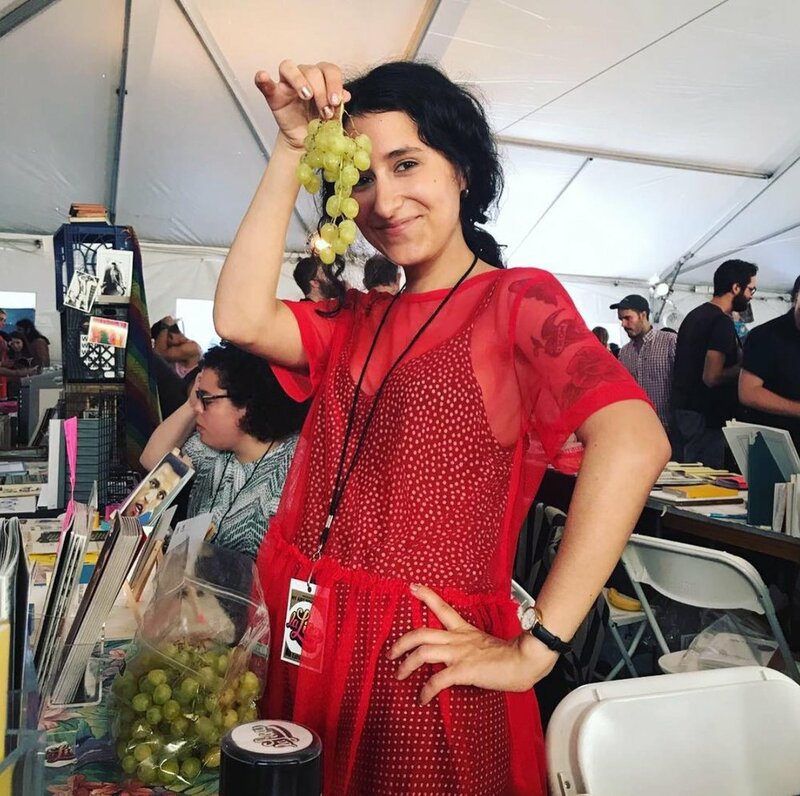 In the past she’s worked at renown NYC record shop Other Music, co-founded youth art program Casa Experimental, and worked closely with small nonprofit teams at Writing On It All. Currently, she sits on the advisory board for New Latin Wave.